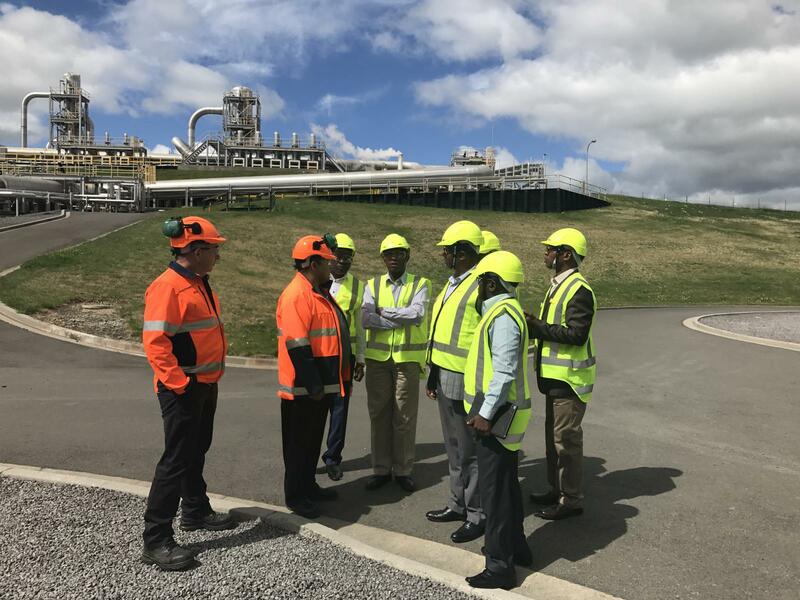 Following the December 2016 scoping mission to New Zealand, the U.S. Energy Association’s (USEA) US-East Africa Geothermal Partnership (EAGP) established a Kenya – New Zealand Partnership between Contact Energy and Tauhara North No. 2 Trust (Tauhara) and Kenya Electricity Generating Company (KenGen) of Kenya in cooperation with the U.S. Agency for International Development (USAID) Kenya Mission and Power Africa. 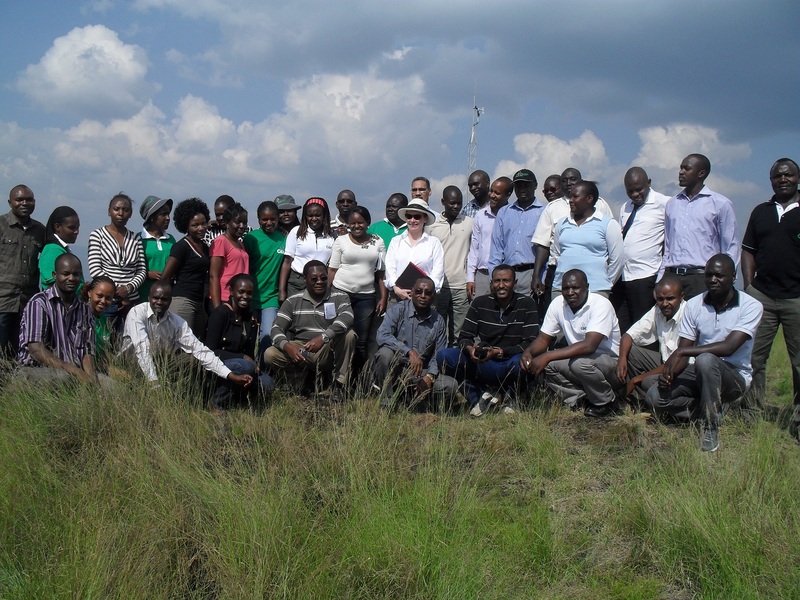 The objective of the partnership is to share best practices in environmental and social guidelines while establishing professional relationships for KenGen to draw upon after the conclusion of the program. New Zealand is one of the top producers of geothermal energy worldwide, with over five decades of electricity production from geothermal resources. Companies looking to develop geothermal resources in New Zealand are required by law to incorporate community and social engagement with the indigenous Maori population, or any other parties who may be affected by their plans into the development process, under the Resource Management Act (RMA). This partnership will involve a total of four executive exchange trips, two to New Zealand and two to Kenya, between March and September, 2017. The first executive exchange in this partnership took place the week of March 13, 2017 in New Zealand. A high level group from KenGen, including Chairman of the Board Joshua Choge and Managing Director/CEO Albert Mugo, traveled for this exchange. This first exchange focused on introducing the participant companies to each other and determining what topics the New Zealand companies would be best suited to assist KenGen with. The second exchange in this partnership will take place the week of May 15 – 19, 2017 in Kenya. EAGP will bring a group of up to 10 representatives from New Zealand to participate in meetings with KenGen. The main focus of the May Exchange will be Best Forms of Communication with a focus on Building Community Relationships.